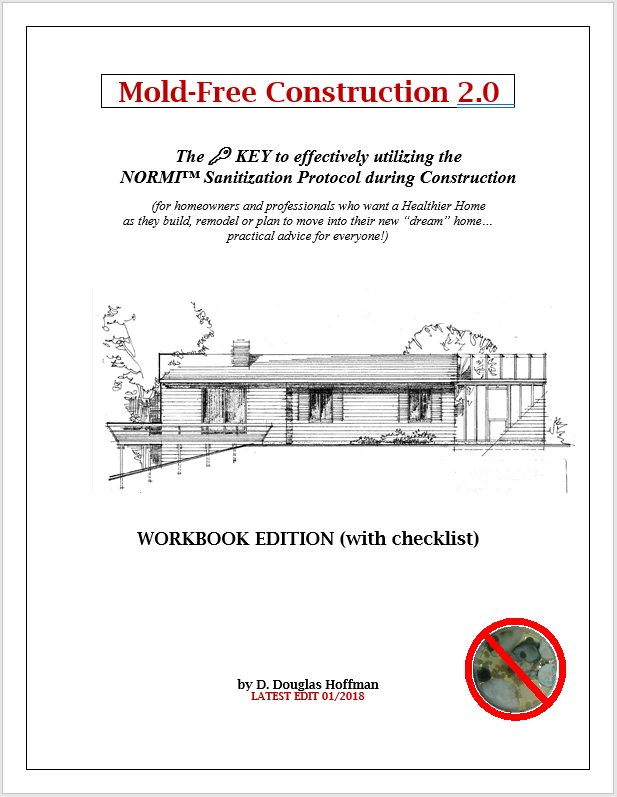 This book is designed to provide information for homeowners, homebuilders, and other construction partners regarding the Mold-Free ProcessTM, a process by which the problems of mold and mildew may be controlled and, in some cases, eliminated by decisions made during the building process. Many of the problems relating to mold and mildew proliferation are a direct result of poor decision-making in the design stages of construction and in the methods and materials used in the construction process itself. By adhering to the recommendations herein described the occurrence of mold and mildew problems can be substantially reduced and thereby provide a more allergy-free environment for the new homeowner. "I wrote this book with the homeowner in mind. Its usefulness, explained in the Introduction, explains how this book is timely, understandable, and practical. It's timely because the increased proliferation of mold issues in indoor environments is alarming and homeowners and homebuilders want solutions now. It's understandable because I take a "down to earth" and "common sense" approach to decisions the customer needs to make prior to the commencement of his construction process. It's practical because, using an easy checklist format, the homeowner is given the ability to begin the construction process with a checklist. I use terms that are easily understood rather than the technical terminology reserved for the construction industry. The homeowner can make decisions to insure the Mold-Free Process is complied with by the contractor. How those early decisions are made could affect the health of him and his family for years to come. COMING SOON to Audible, Amazon and iTunes (the audio version). Using the information from the eBook, you can put together a plan for the most effective construction strategy to get the best results for your home or business. In monolithic slab construction, make sure all the floor penetrations through the vapor barrier, and subsequently through the slab, are sealed to exclude the possibility of moisture migration or intrusion. After the dry-in process is complete but before the final exterior finishes are installed, walk around the exterior of the house and anywhere you believe water could penetrate to the inside from a blowing rainstorm, caulk it. Be sure that a horned wax ring is used when installing the toilet bowl and that the base of the toilet is grouted with tile ground to avoid rocking. During installation of the roofing system, make sure that every flashing metal, whether in a valley, headwall or cricket installation, is set in a good bed of "bull" or roofing cement. Hire an engineer, independent from the contractor, to size the unit for your home. Load calculations using a Manual J vary depending on many factors and every house is different, even with tract homes where they appear to be the same. Utilize multiple strategies to deal with the issue of indoor air pollution. Don't rely on only one solution because IAQ issues are broad and complex. A multi-faceted problem requires a multi-strategic solution. Read all of these great reviews! If you like this book, please let us know. Others are interested too! "This book is one of the most practical books we've found on the subject of finding mold in your home. So grateful for receiving this!" "We were building a house and weren't exactly sure about the qualifications of our builder. This book us navigate through the process and make sure that steps were being taken that would reduce the possibility of mold and bacteria growing in our house. A great big THANK YOU to Mr. Hoffman for this great resource." 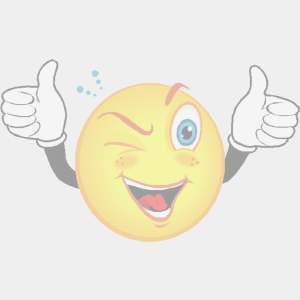 "I really liked the list at the back of the book that combines all of the key recommendations. It was easy to use!" 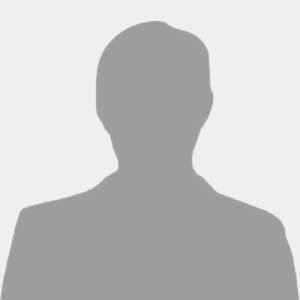 The following websites have very good information regarding mold detection and remediation. 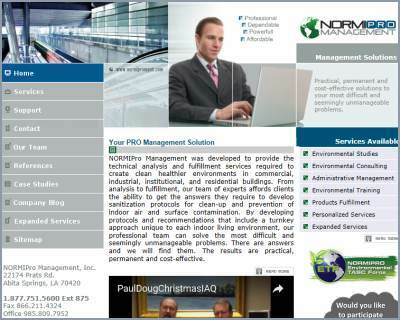 NORMIPro Management, Inc. is a consulting firm dedicated to assessing indoor environments for existing or potential mold and bacterial problems. The assessment approach includes subjective and objective testing, interpretation of those result and recommendations for improvement. NORMI is an international trade association dedicated to the training and support of professionals in the mold/IAQ industry. 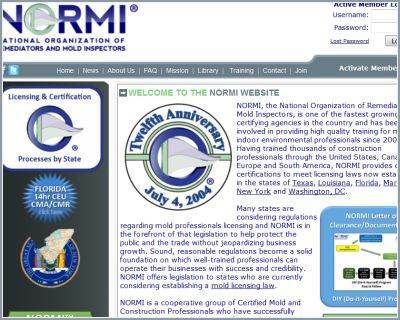 As an approved training provider for multiple states and certifying agency, NORMI leads the industry with NORMI Professional Practices, the "best practices" for mold professionals. 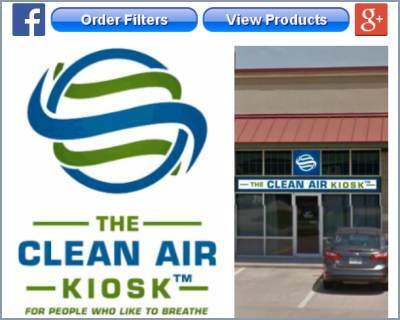 A subsidiary of Best Living Systems, LLC, the Clean Air Kiosk provides IAQ solutions to enhance and improve living indoors. Utilizing the unique trademarked technology MCI™ (Mutli-Cluster Ionization), air filtration/purification equipment is available for residential, commercial and industrial applications. 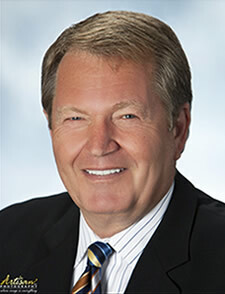 Mr. Hoffman has been involved in the construction industry since 1978. While working as a General Contractor he specialized in commercial leasehold improvements as well as new commercial construction, residential new construction, residential renovations, and remodeling. Doug Hoffman is considered an expert in the mold /IAQ industry because of his extensive background in the construction industry. After 30+ years in the building profession and studying building science, he offers a unique perspective on the conditions that encourage the indoor growth of both mold and bacteria. In 1996 Mr. Hoffman became a licensed IAQ Consultant and directed his attention to IAQ training and consulting. As Executive Director of NORMI, the National Organization of Remediators and Mold Inspectors, Mr. Hoffman supplies much needed information and insight into improving indoor environments. His consulting firm, NORMIPro Management, Inc. provides solutions for a wide variety of commercial and residential applications, advising concerned clients as to the health effects of both mold and bacteria. Mr. Hoffman regularly offers seminars and workshops on Indoor Air Quality. Addressing the problems associated with indoor air quality has been a life-long pursuit, and his extensive credentials and experience speak to his valuable wisdom and insight in the field. © Mold-Free Construction by NORMI 2017. All rights reserved.